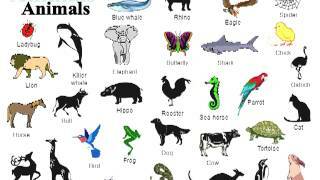 ﻿ Résultats de votre recherche: "Les Animaux sauvages"
Résultats de votre recherche: "Les Animaux sauvages"
This tutorial helps children learn the names of some common wild animals.. 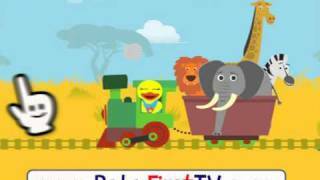 Vocabulary Wild Animals videos, games for babies&toddlers at babyfirsttv.com. 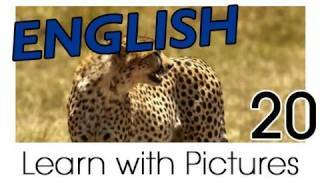 Learn polish language with podcasts of in-polish.com. 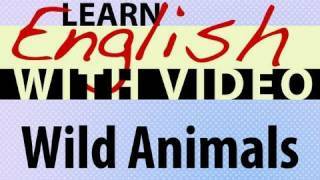 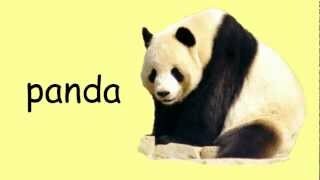 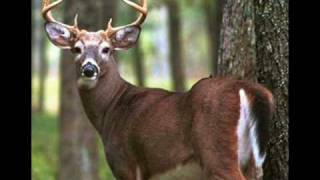 In this video you will learn wild animals. 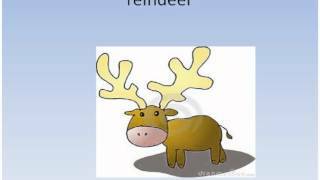 English vocabulary animals with pronunciation. 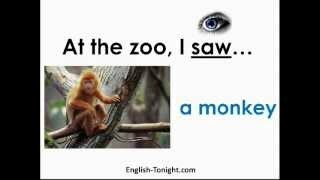 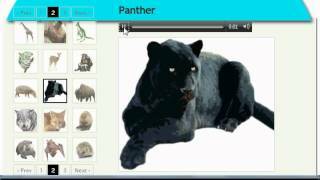 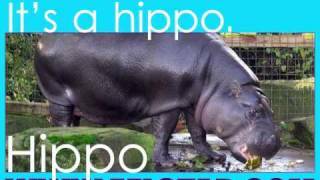 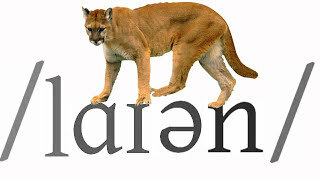 English Tonight http://English-Tonight.com Learn English Zoo and Animal Words.